Are you're getting engaged or just looking for that perfect gift? 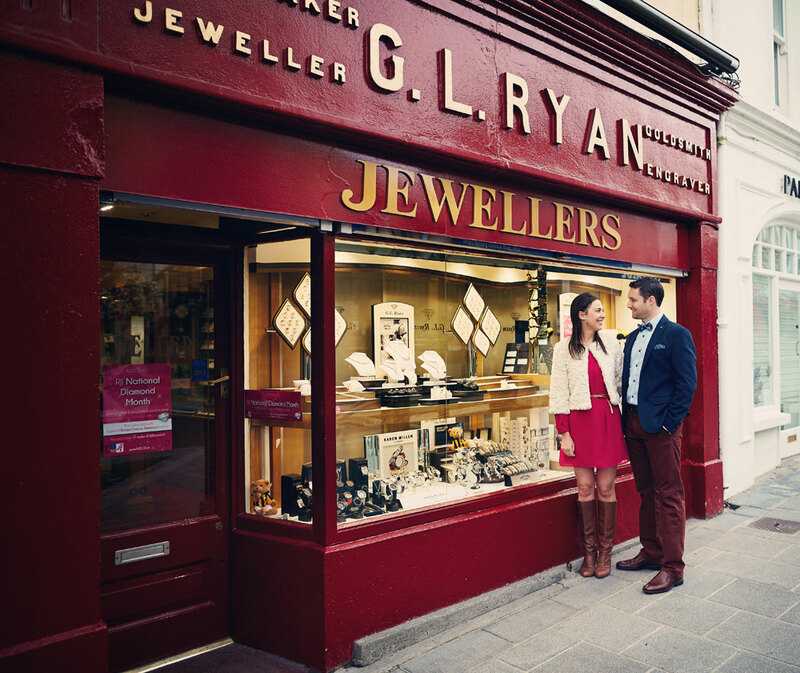 At Ryan Jewellers we have been helping people find the right quality jewellery for all occasions for over 65 years. 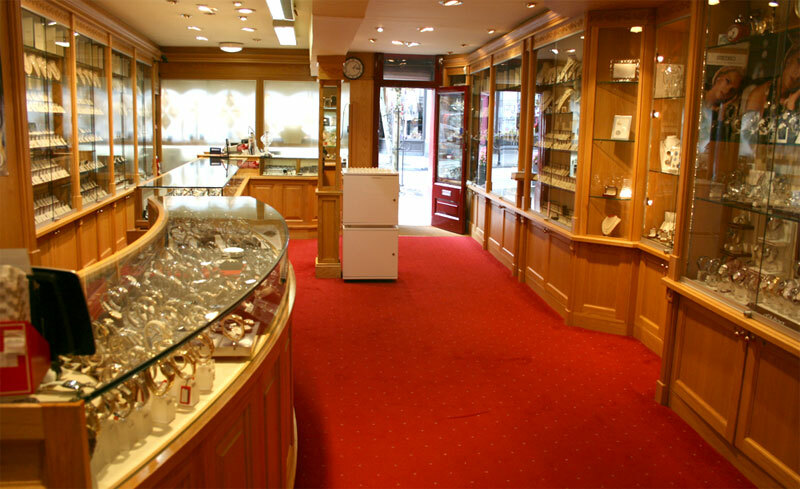 Watchmakers, Diamond Specialists, Jewellers & Engravers. Diamonds, create a moment that lasts forever. 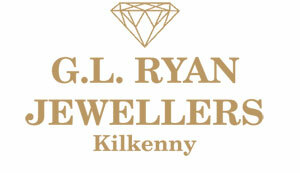 We at Ryan Jewellers Kilkenny have had designed and made all our diamond engegement rings to the highest of standards to reflect the desires of our customers insuring that superb quality and satisfaction is given. 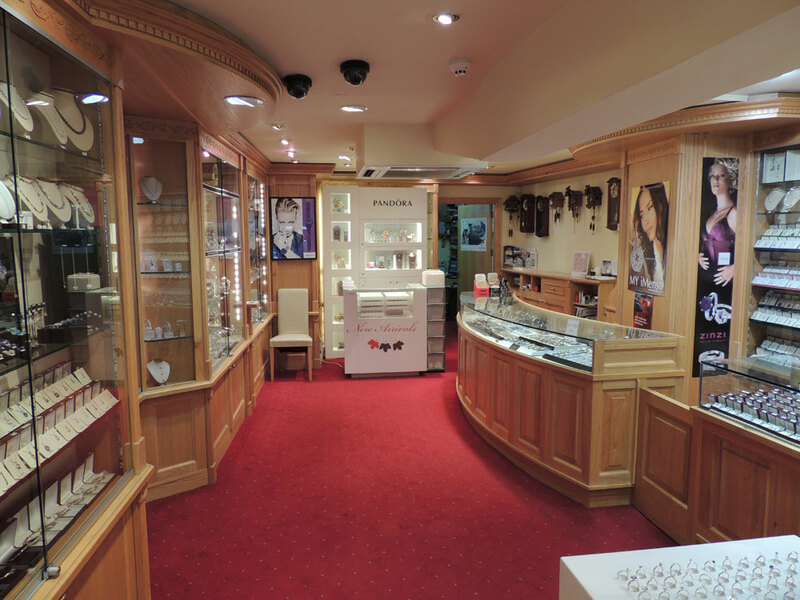 When you call to our newly refurbished shop on high street in the centre of Kilkenny you will be presented with an extensive range of classic and modern styles to suit every requirement, and if you require some privacy, we have a private room where you can view in peace without any on-lookers. 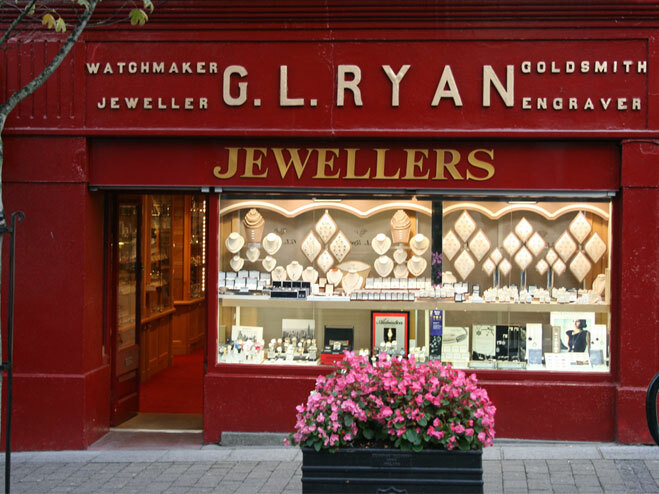 Also in the Ryan jewellers collection is plain or diamond set wedding rings to match our engagements or if you are just looking for something very special and unusual to be custom made to fit your exsisting engagement that is something that we to cater for as we love challenges.